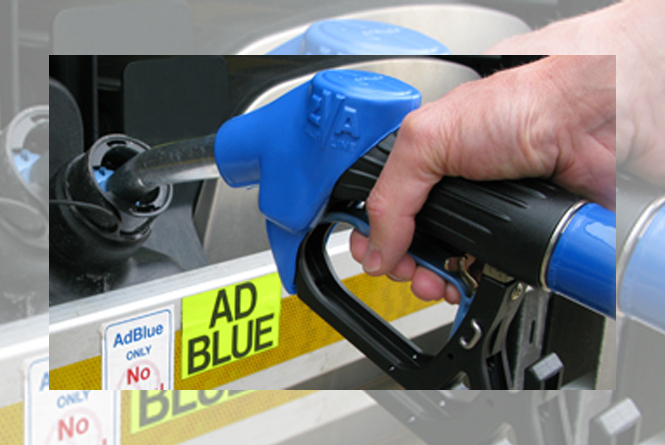 SCR / Adblue Deletion Service. The problem is, once you remove a management item from the vehicle, the ECU may put you into LOS (limited operation strategy) as it thinks this item has failed. 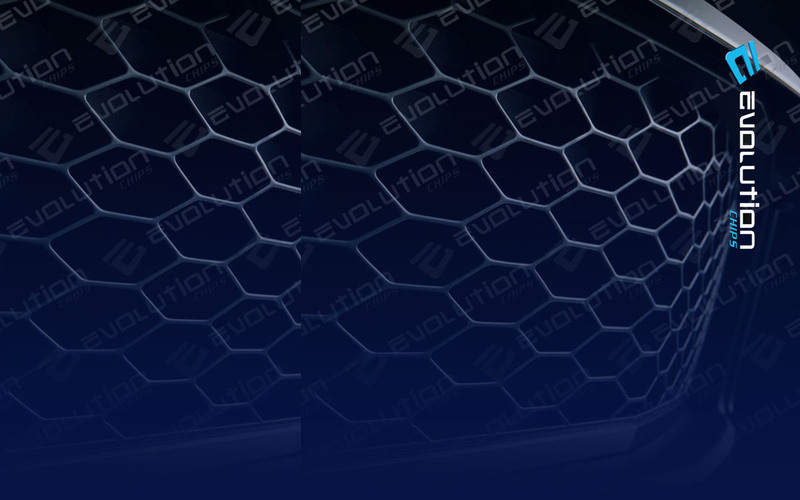 Evolution Chips can safely and correctly remove the SCR / Adblue system on many vehicles, without the need for you to even remove the item itself in most cases.